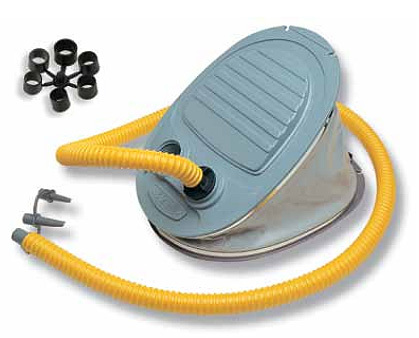 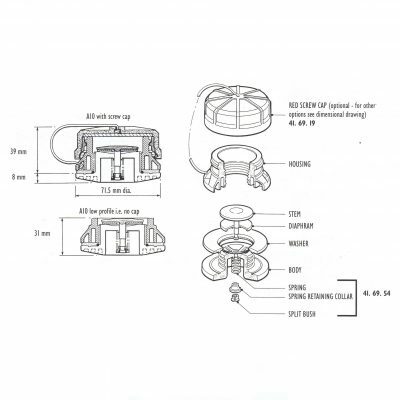 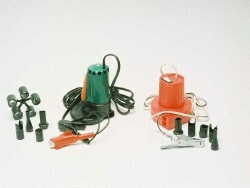 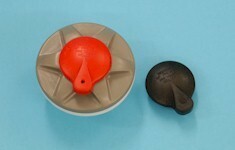 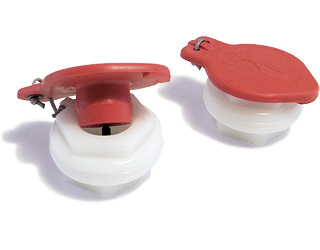 Inflatable boat inflation valves and pressure release valves. 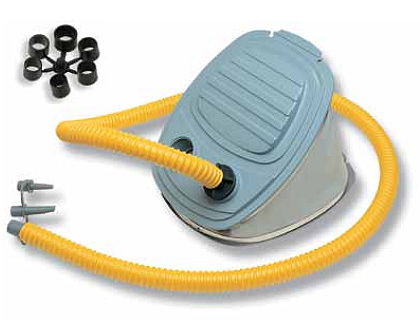 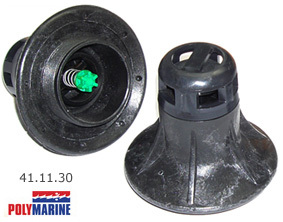 There are many Inflatable Boat Valves, makes and models. 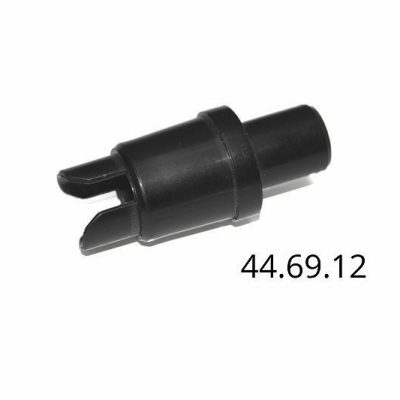 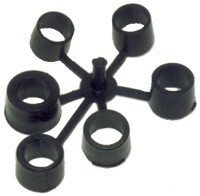 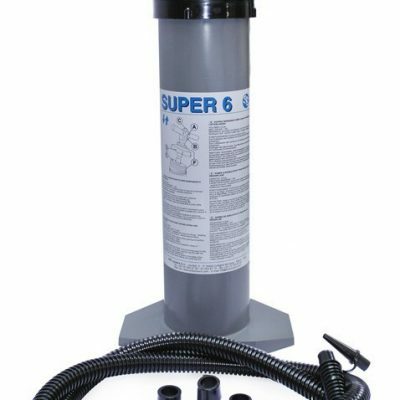 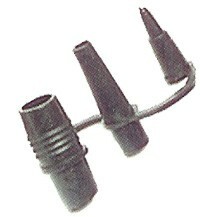 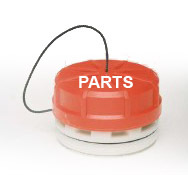 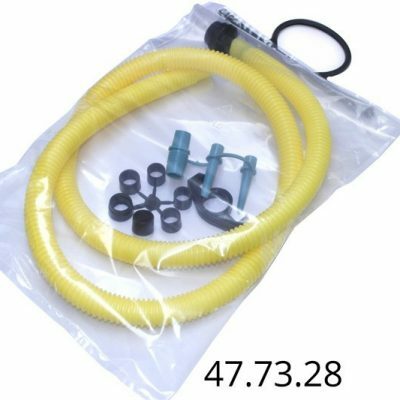 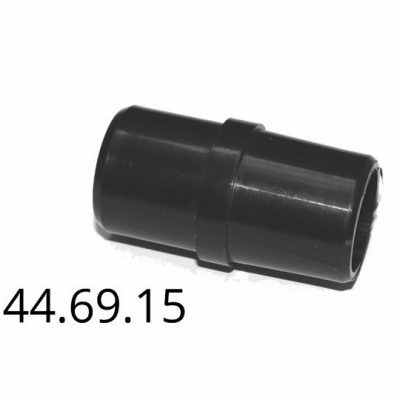 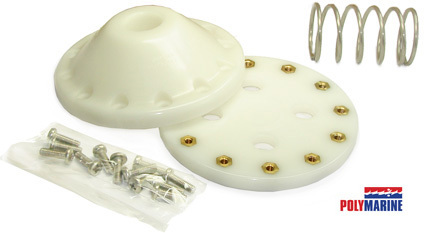 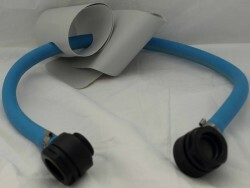 we will have exact replacment parts for your Hypalon or PVC inflatable. 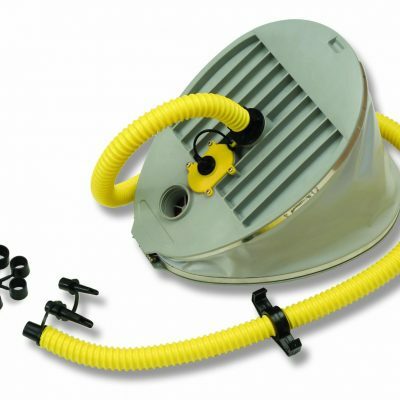 Old style inflatable dinghy’s can be updated with a number of suitable inflation and deflation valves to suit your dinghy requirements. 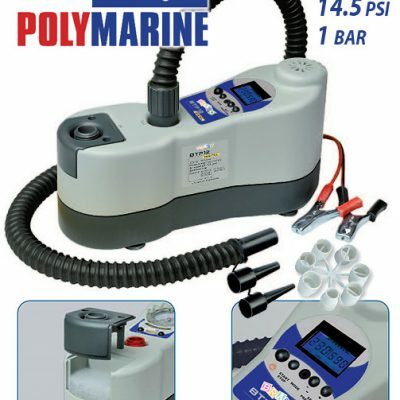 Avon Inflatables, Zodiac RIBs and all other brands such as Bombard, SunSport, Valiant, IBS, Ribcraft, Compass, Cobra, etc…. 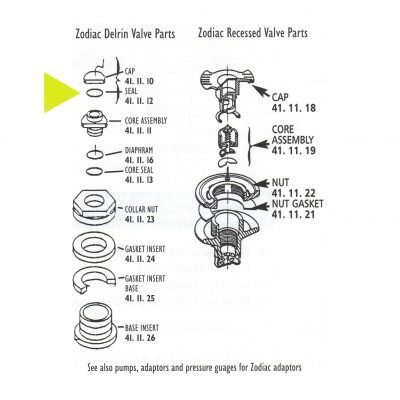 The Valve on your RIB / Inflatable can be repaired or replaced using parts and components of the same type, or if preferred a complete replacement with a better more suitable valve could be used. 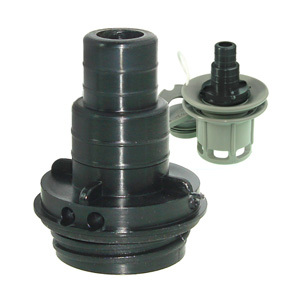 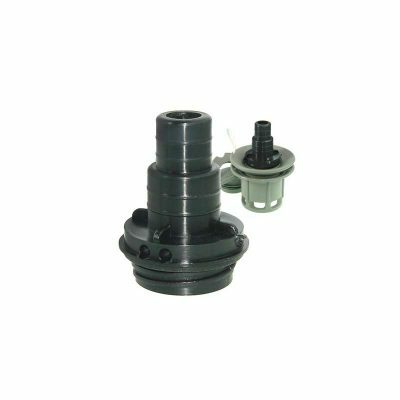 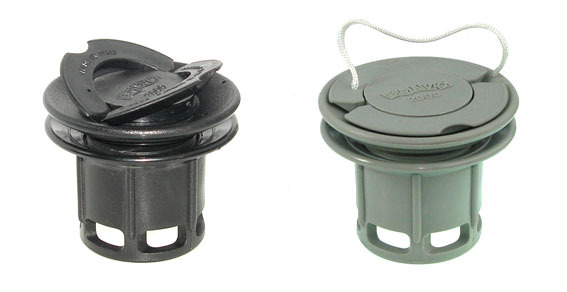 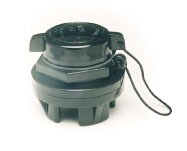 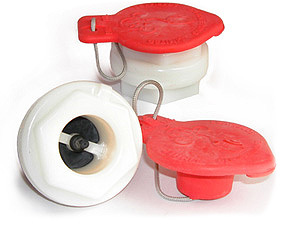 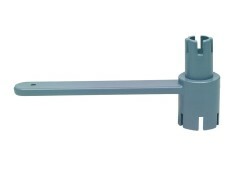 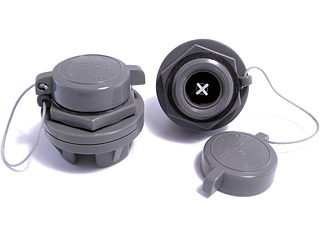 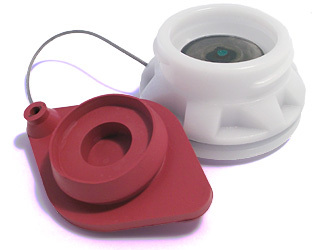 A good quality ‘Valve Doubler‘ can ensure a successful and robust fit into your dinghy. 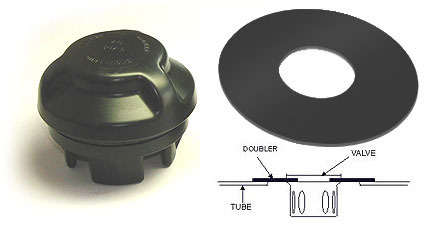 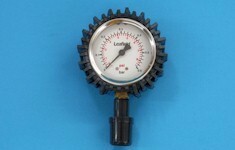 The Doubler simply reinforces the fabric around the Valve. 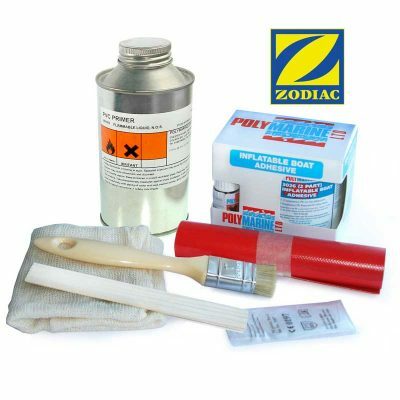 A ‘professional adhesive’ is essential for both Hypalon or PVC inflatable boat fabrics. 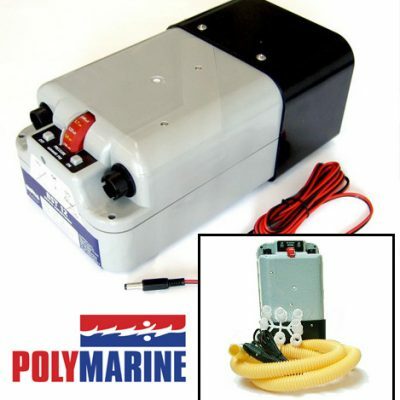 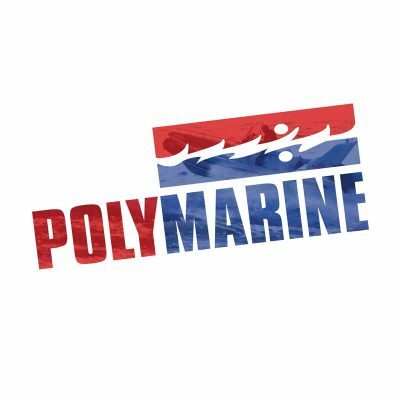 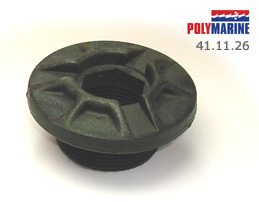 Polymarine branded products are specifically designed for such a task. 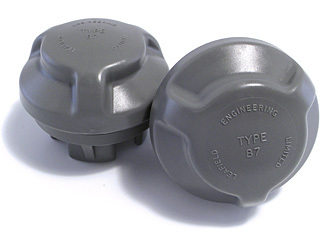 Rugged – Requires no routine maintenance. 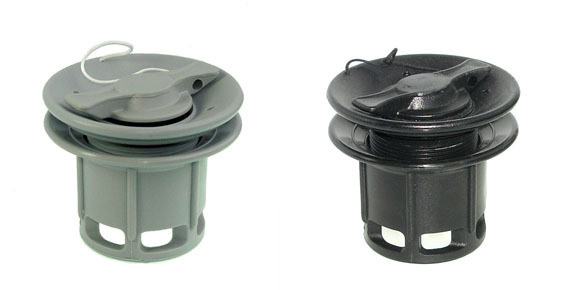 The A7 Valve is sometimes used instead of the newer B7 and C7, where completely flush fitting is required. 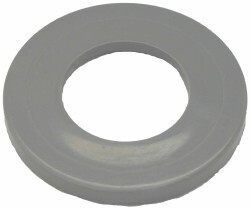 This requires the use of the recessed mounting. 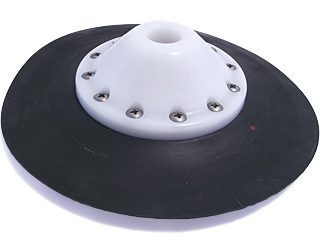 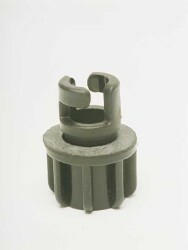 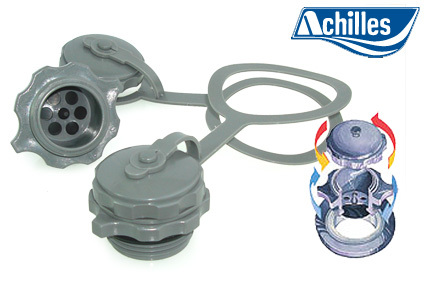 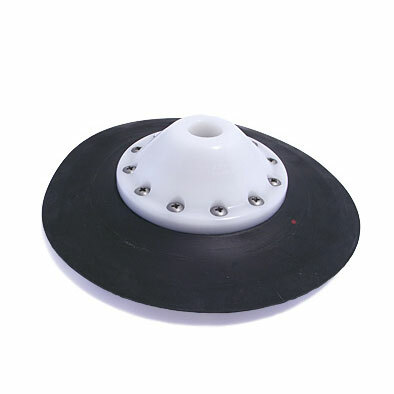 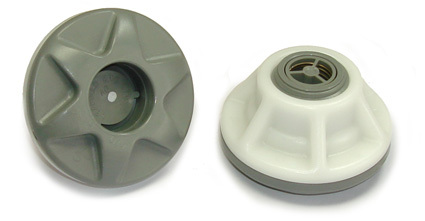 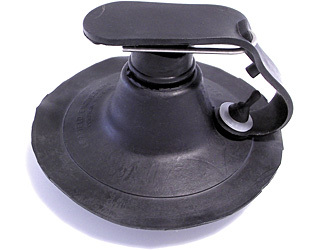 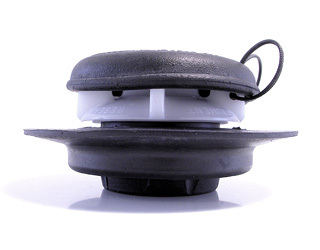 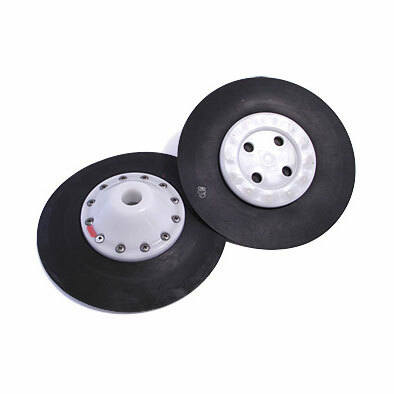 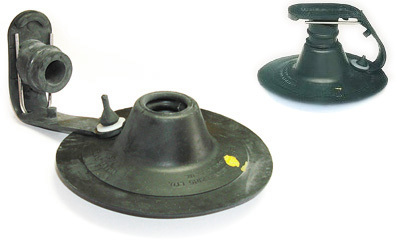 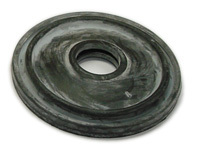 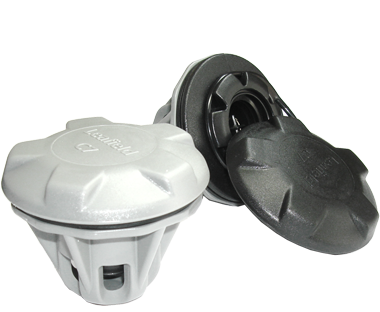 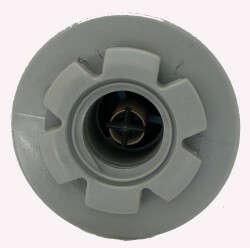 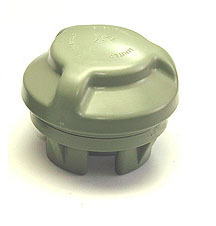 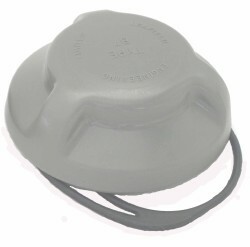 All Achilles valves are non-corrosive and double capped for safety. 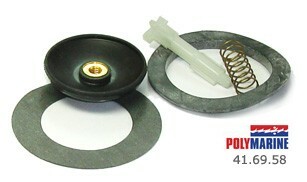 They are engineered for easy “one-way” inflation and instant deflation. 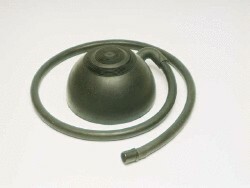 Deflation probe. 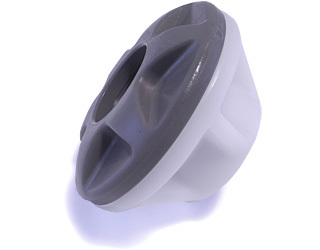 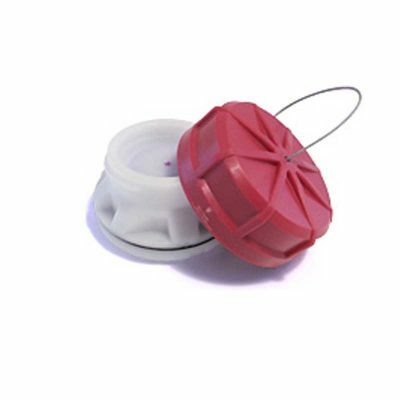 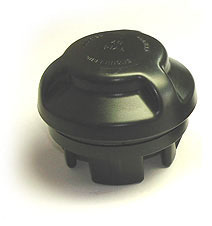 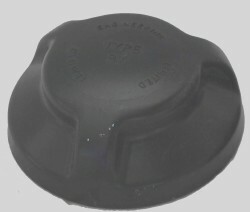 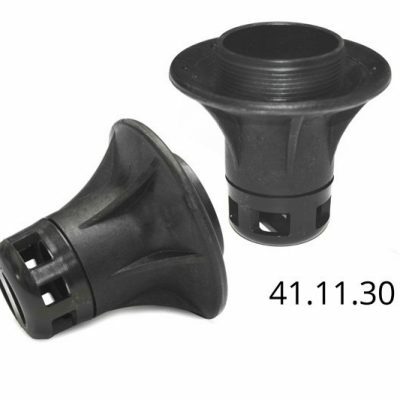 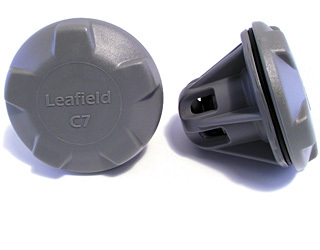 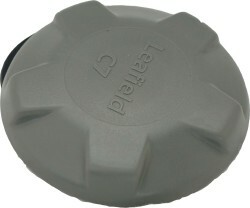 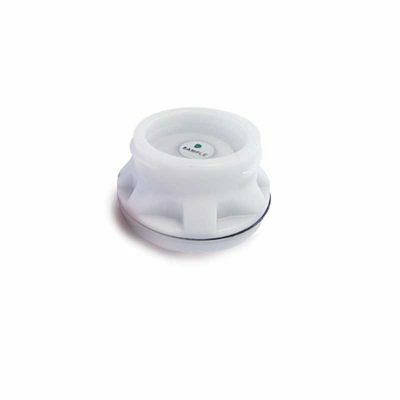 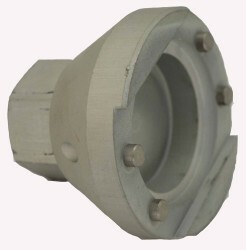 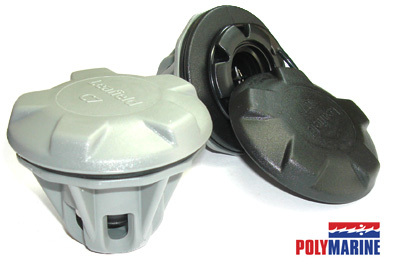 Acetal flush fitting complete inflate/deflate valve. 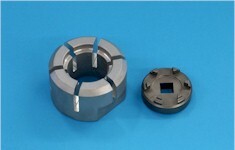 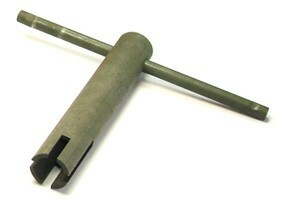 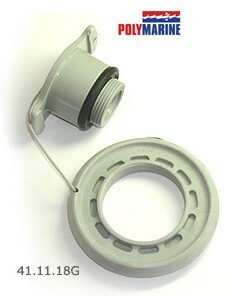 Mechanically fitted into hole 38mm dia. 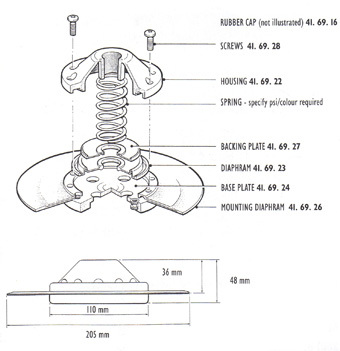 Reinforcing fabric doubler required depending on pressure. 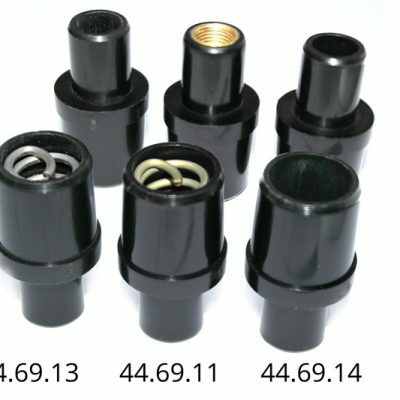 Servicing is kept to a minimum. 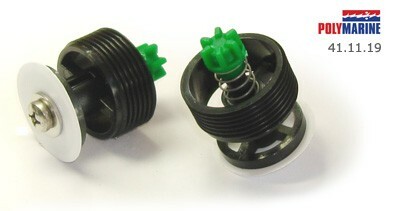 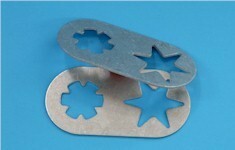 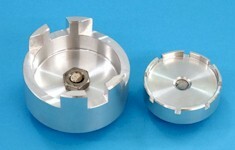 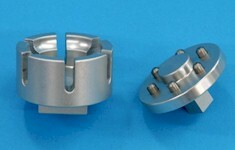 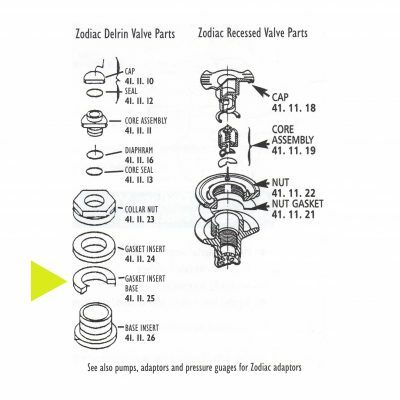 Spare parts for Zodiac valves. 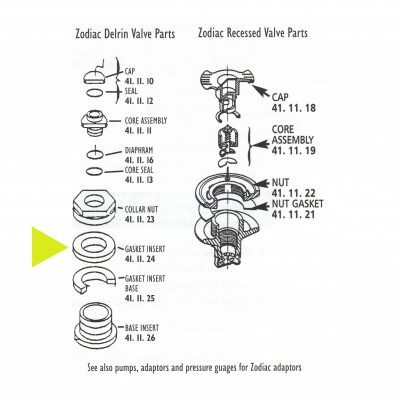 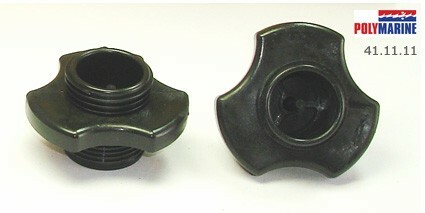 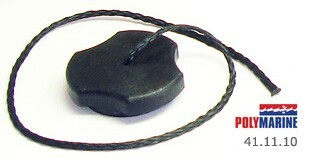 There are two main valve types used by Zodiac. 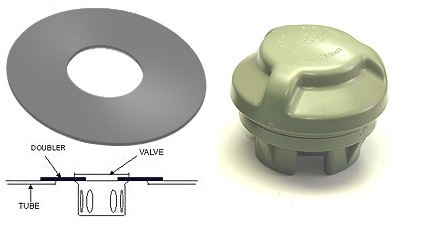 ‘Delrin Valve’ and the ‘Recessed Valve’. 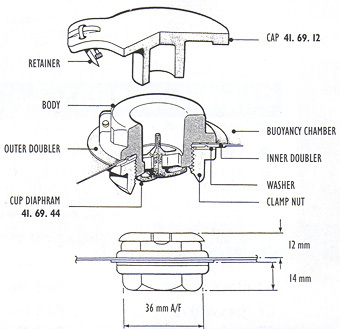 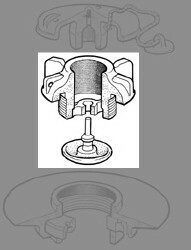 Please check on the drawings as to which valve is on your dinghy.